Gnome Flashback is an alternative desktop environment that gets you the old style desktop interface on Ubuntu. 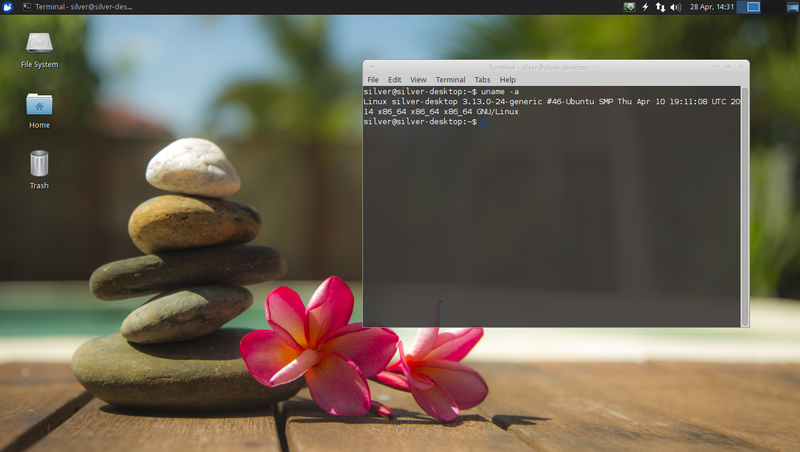 This tutorial shows how to install it on Ubuntu or Linux Mint and customize it. This tutorial shows you how to install and configure a mail server with Postfix and Dovecot on a Ubuntu or Debian based linux server. 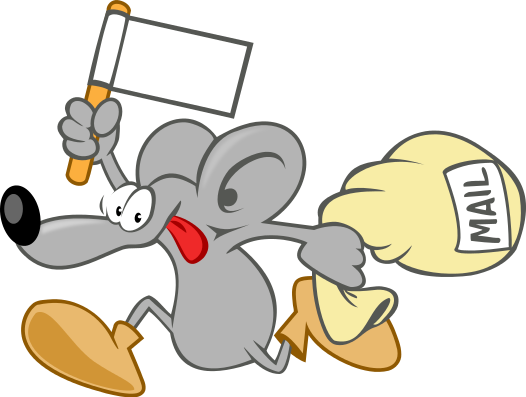 Postfix is the SMTP server and Dovecot is the IMAP/POP server. 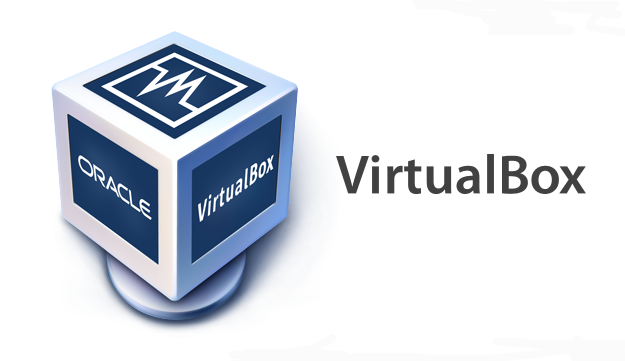 Quick tip on How to fix Virtualbox error “Kernel driver not installed (rc=-1908)” on Ubuntu 14.04, Linux Mint 17 and similar Linux distros. If your isp does not support ipv6 then you can disable it and improve network performance and speed on Ubuntu. 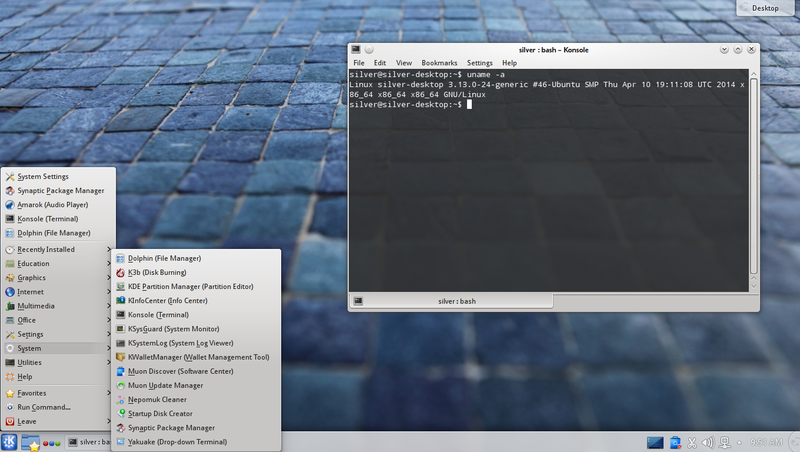 If you have just installed Kubuntu 14.04 (Trusy Tahr) then here is a list of improvement tips and essential applications to make your Kubuntu experience better. 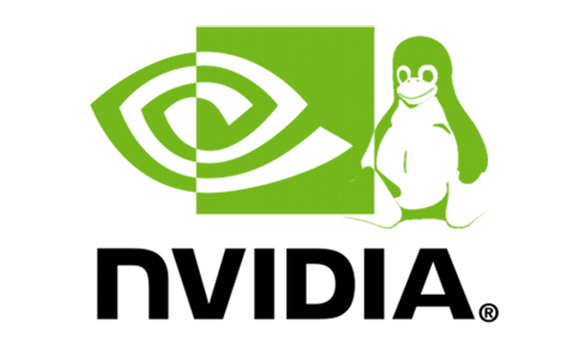 The nvidia drivers cause the grub and splash screen on Ubuntu to fall into a low resolution display mode. This tutorial shows you how to get a higher resolution. 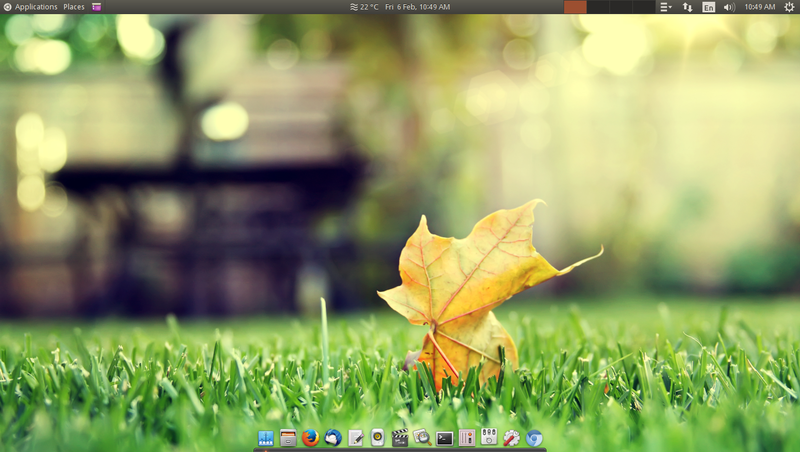 If you have just installed Xubuntu 14.04 then here is a list of improvement tips and must have applications to make the desktop experience better.